Social Media Optimization enables you to expose your business to the global audience. It is considered as one of the most time-saving and cost-effective ways of brand promotion. At the same time, it gives you the scope to retain your old customers while gaining new ones. 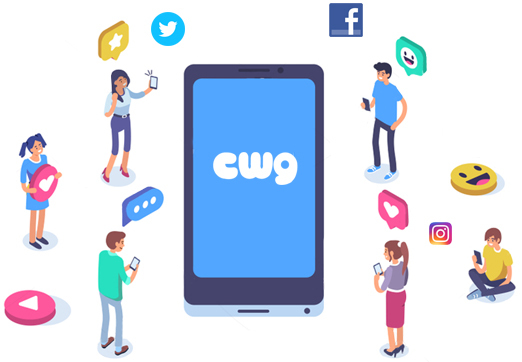 CWG is a renowned SMO Company that increases sales by strengthening interaction between the clients and their customers. Facebook offers numerous ways to promote a brand. You can create a group and promote the activities of your business there to engage some genuinely interested people. As such, you’ll get quality engagement flow in your Facebook business page, increasing the awareness of your brand ultimately. 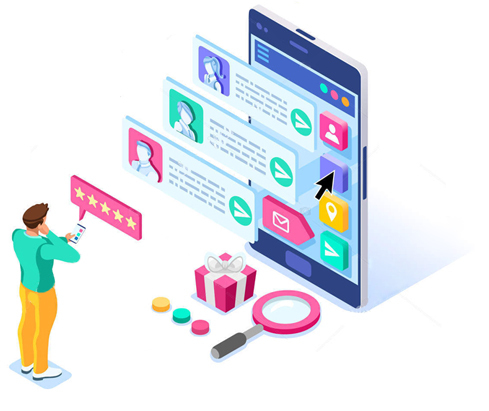 We create your Facebook profile and review campaigns regularly to ensure we’re feeding your audiences with valuable content. Our social media experts also create custom audiences to build your brand loyalty. 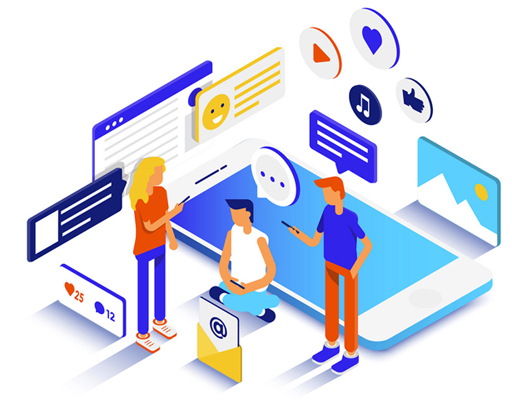 We’ll use Facebook insight to find out the likes, shares, engagement rate, and other factors regarding the marketing strategy’s performance. LinkedIn marketing is significant to get your business recognized as a leader in the respective industry. It gives you the chance to get connected with many potential clients. We frame LinkedIn marketing strategies and posts will engage your targeted audiences. We make your LinkedIn business page interesting and informative by filling all the necessary details like website URL, company description, logo, and so on. 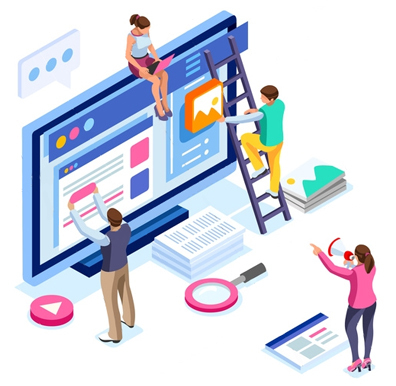 Our SMM marketing team not only schedules your content posting but also re-buffer the top posts to increase the engagement rate. Twitter is being used rapidly to drive traffic to the local stores and websites. It shows your brand’s personality and ensures enhanced customer support. Our customized Twitter marketing solutions will foster a strong relationship between you and your customers. We’ll keep your Twitter account active by posting engaging content. 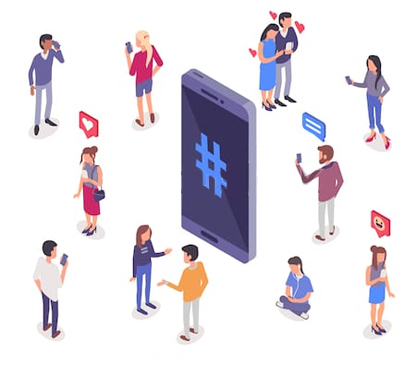 To make your Twitter account accelerate lead generations, we analyze your competitor’s Twitter account and find out the involved marketing strategies. Besides, we integrate Twitter with our overall social marketing strategy and create new opportunities that will make your profile stand out. As PInterest emphasizes on visuals, you can easily showcase your services or products here. In this way, you can turn browsers into buyers. Manage your pins and build a relevant audience with our out-of the-box PInterest marketing strategies. We analyze various trends on the network to create viral posts. Our team focuses on high quality and mobile-optimized visuals to use for your pins. They are well-versed with various Pinterest marketing tactics and leverage their potentials to give you optimal result out of it. We choose the right category to prevent your pins from appearing as untrustworthy. Just like PInterest, Instagram is also all about images. It enables your prospective customers to interact with your brand. You can use Instagram ads to measure your lead generation. Moreover, an interesting and active Instagram account help you to build an audience who will stay attached to your brand. We involve custom hashtag targeting to make your Instagram profile active and engaging. Our strategies enable you to grow your audience base within a short period of time. We know the optimal frequency of posting and post accordingly to give it maximum exposure. We create posts that have the potentiality to go viral. We increase brand awareness by boosting your followers and enhancing their engagement rate. We meet your business goals with the help of our dedicated and experienced social media marketers. We optimize the message of your brand across a series of social media platforms efficiently. We create innovative stories in the posts to appeal to your audiences emotionally. Thus, we turn them into your customers. Increase your online visibility by availing our Social Media Optimization Services. Hire us to get a free quote!